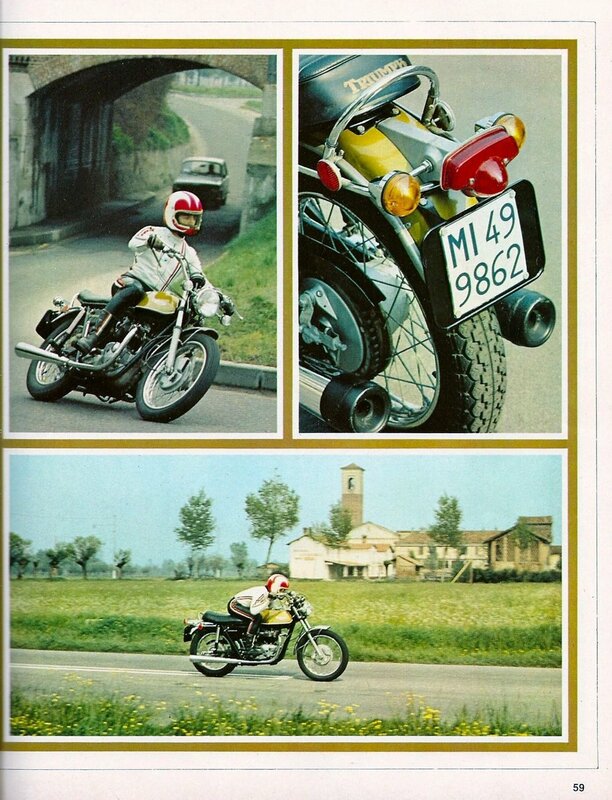 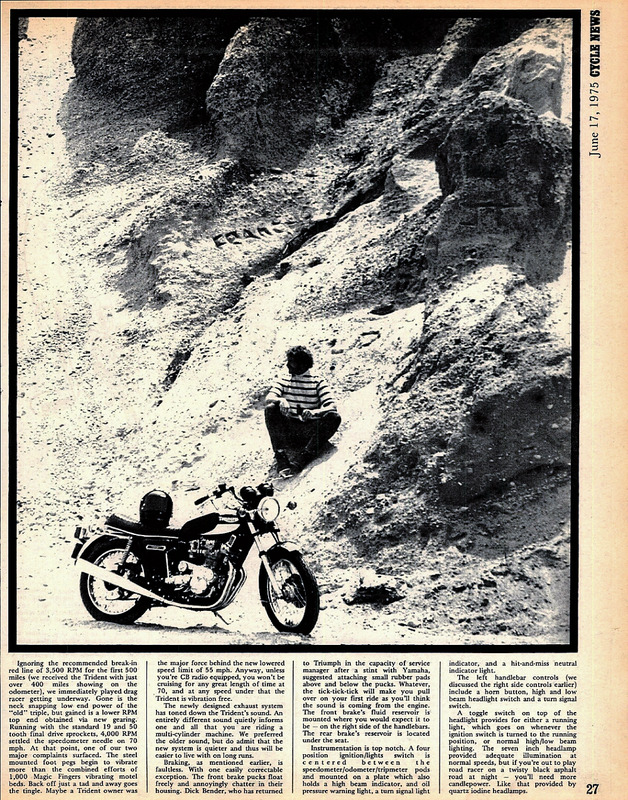 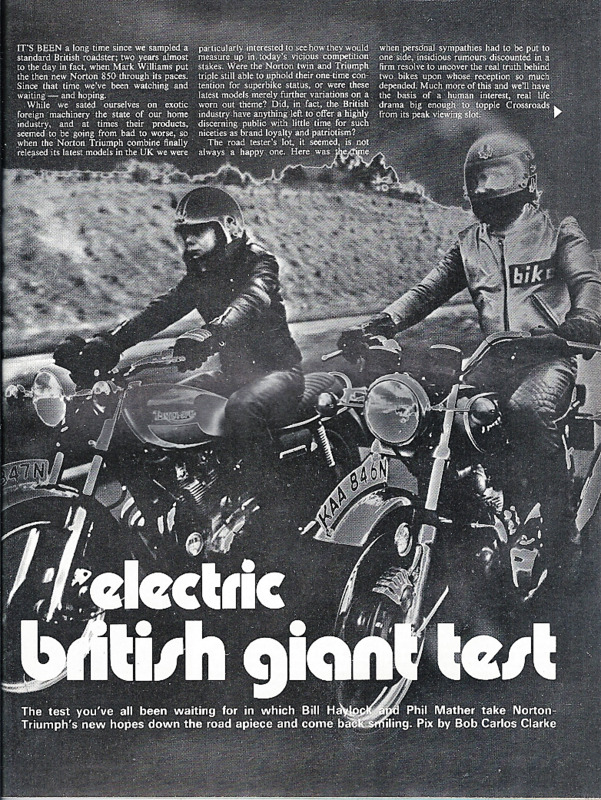 1972 Triumph Bonneville road test. 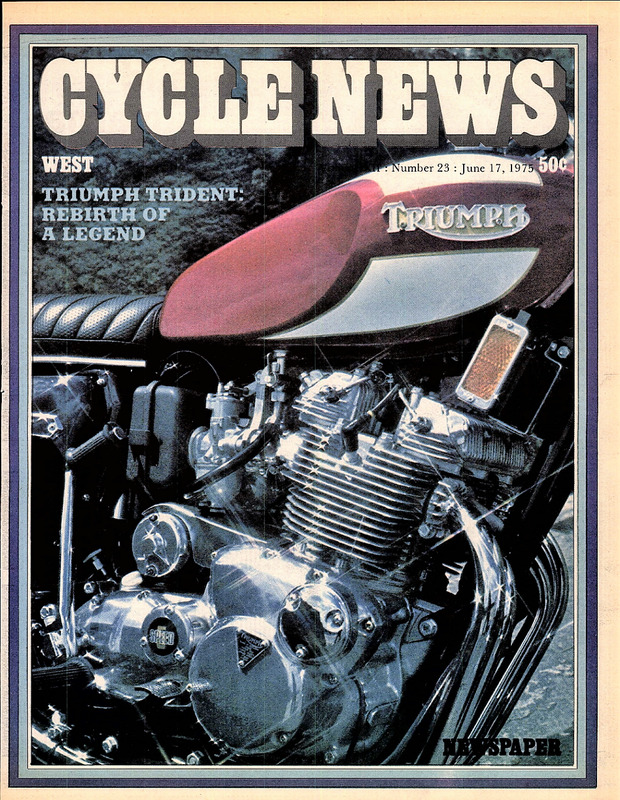 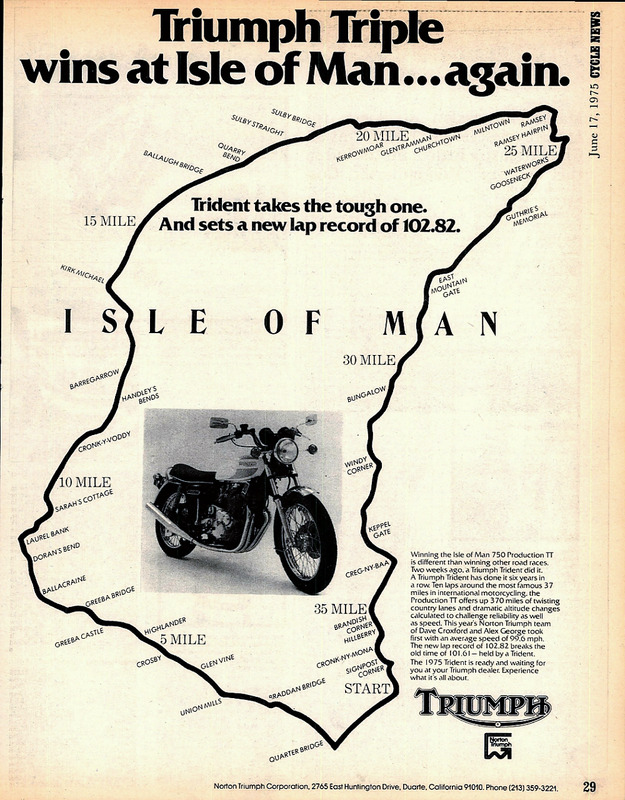 1975 Triumph Trident & Norton Commando road test. 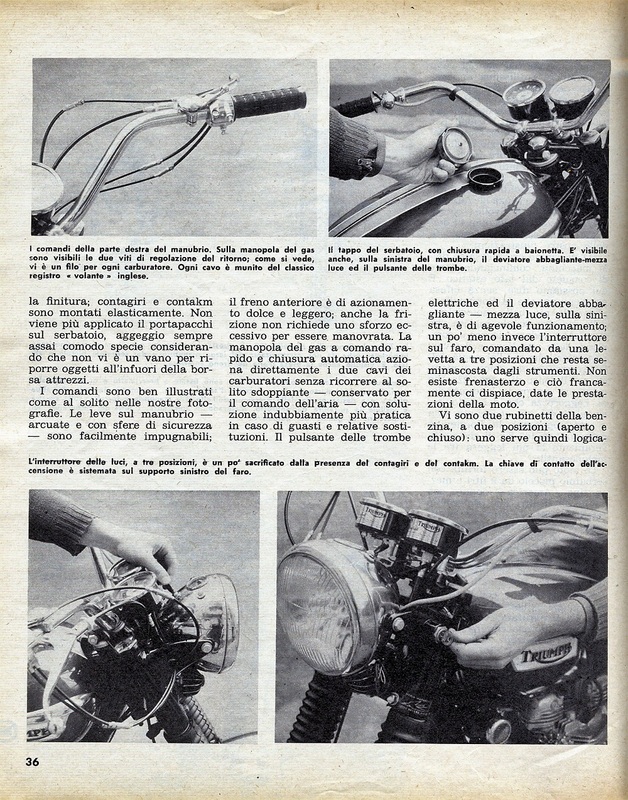 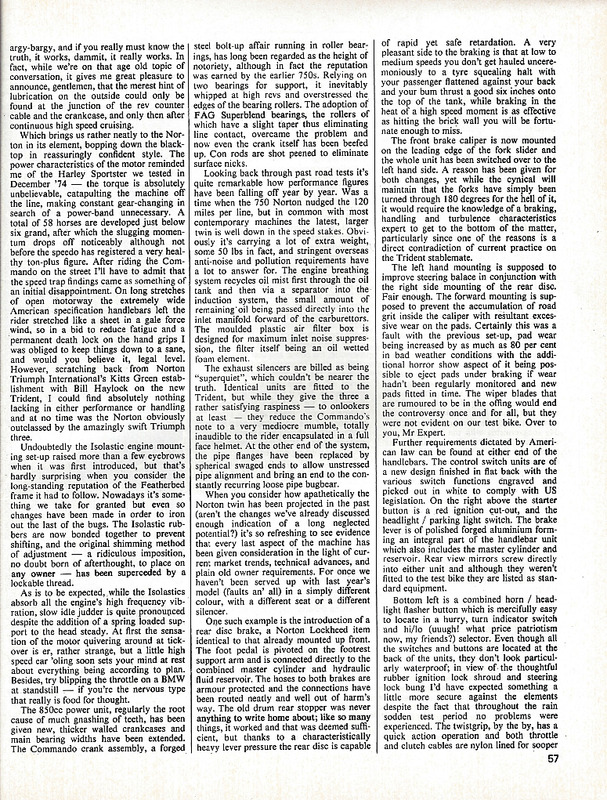 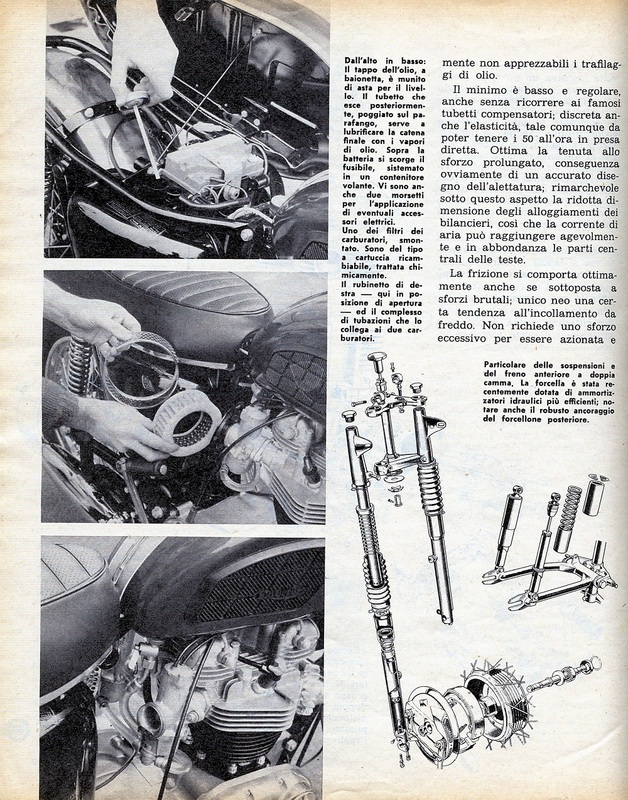 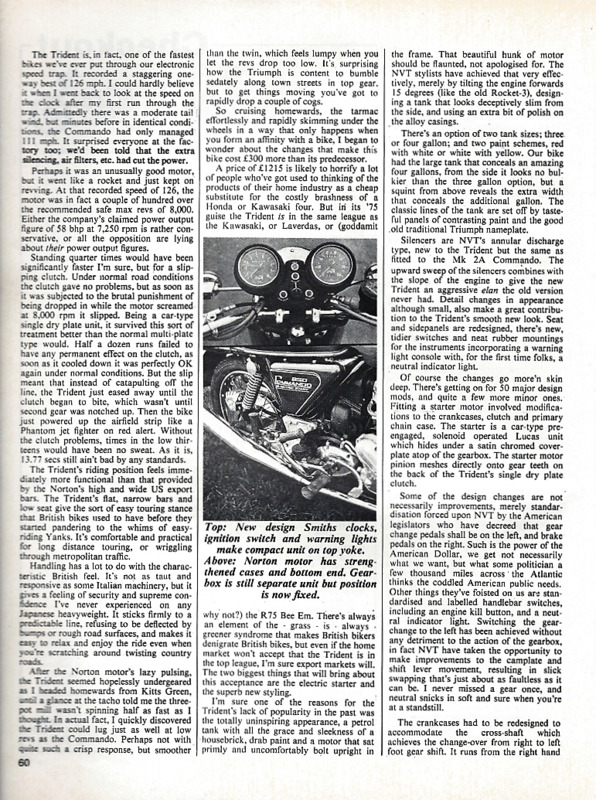 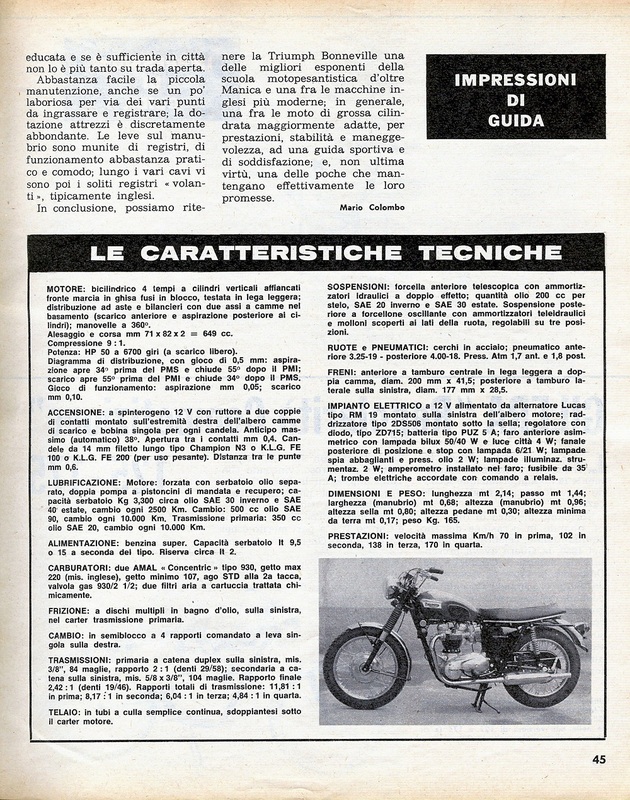 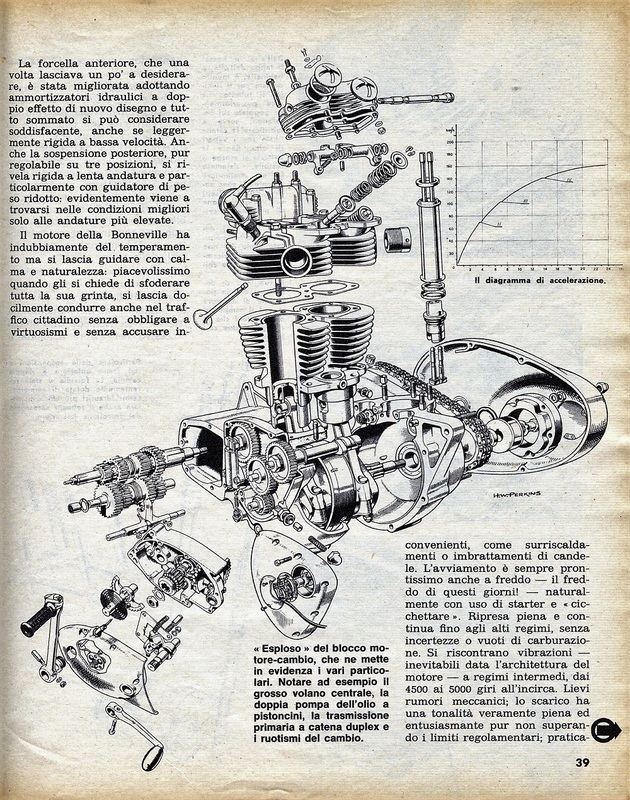 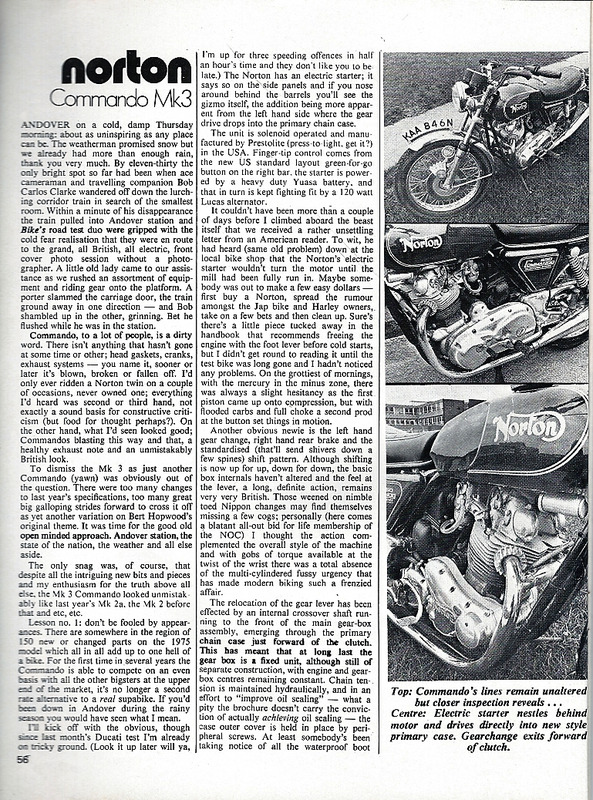 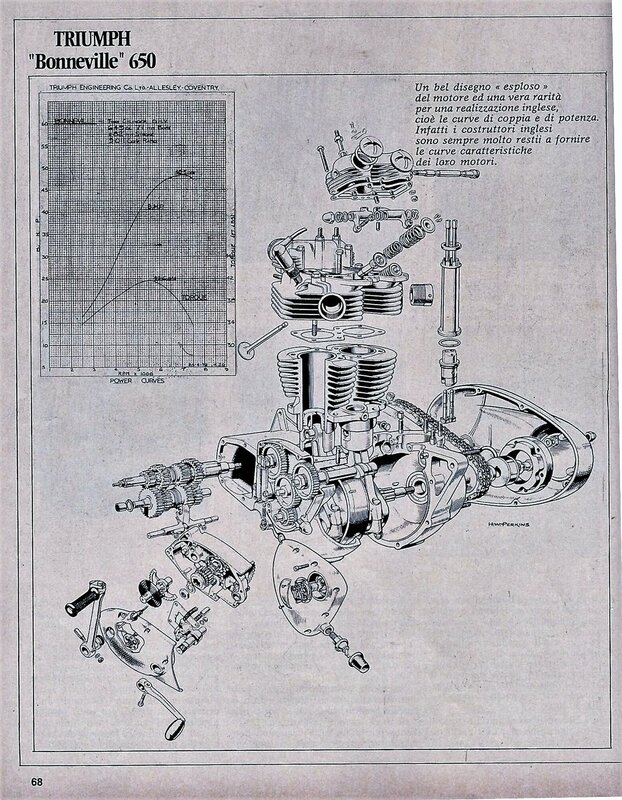 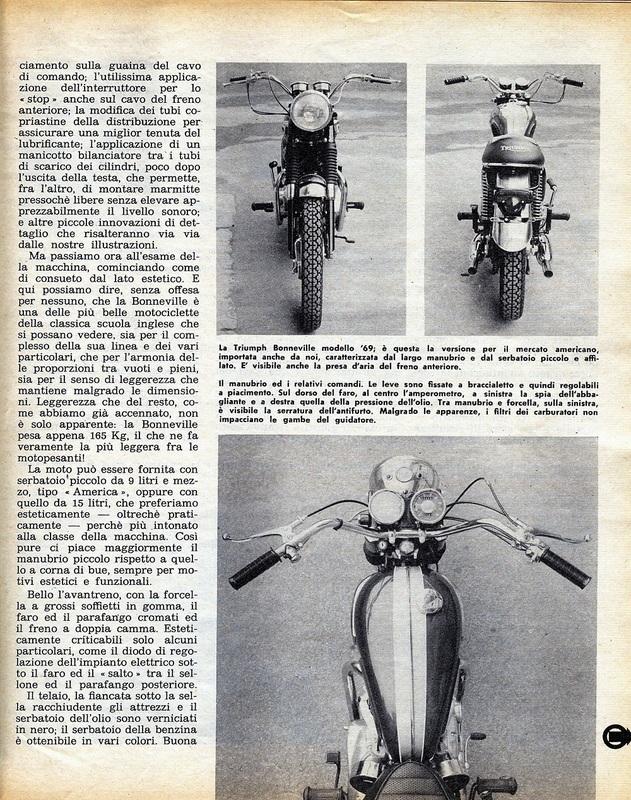 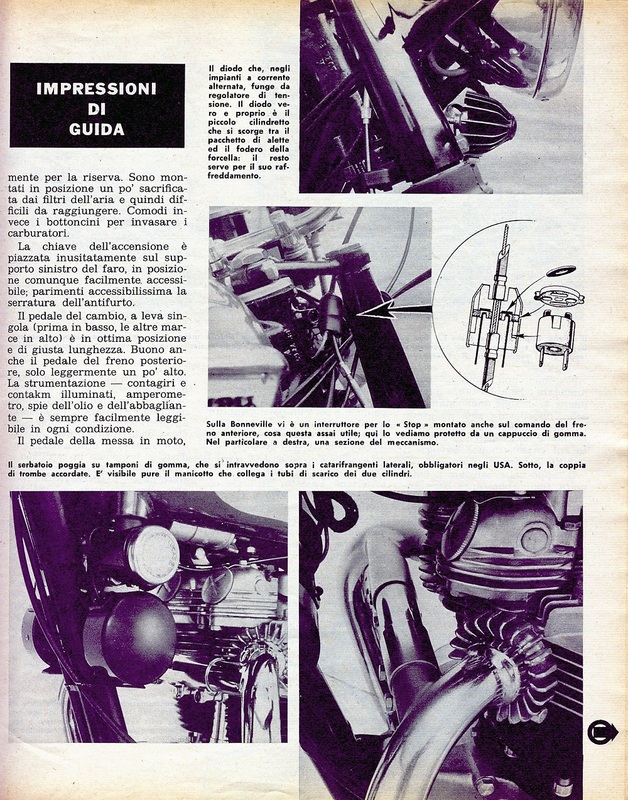 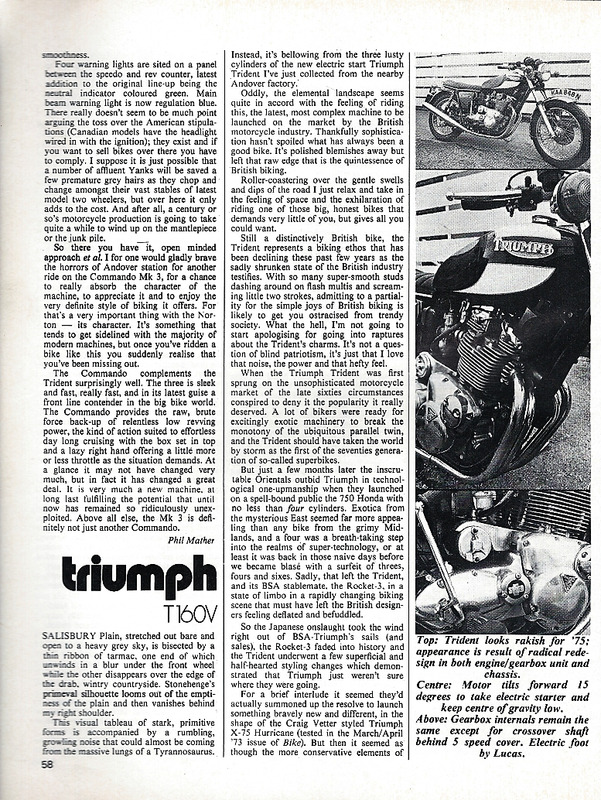 1969 Triumph Bonnieville road test. 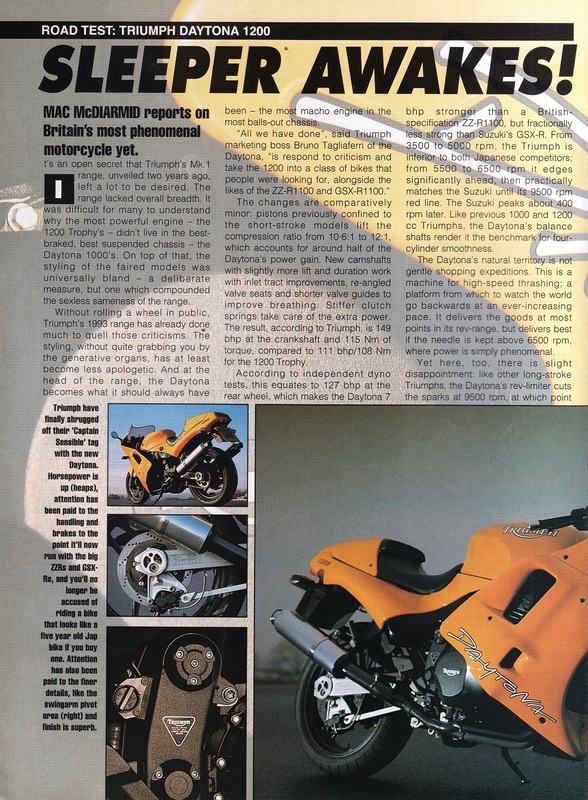 1993 Triumph Daytona 1200 road test. 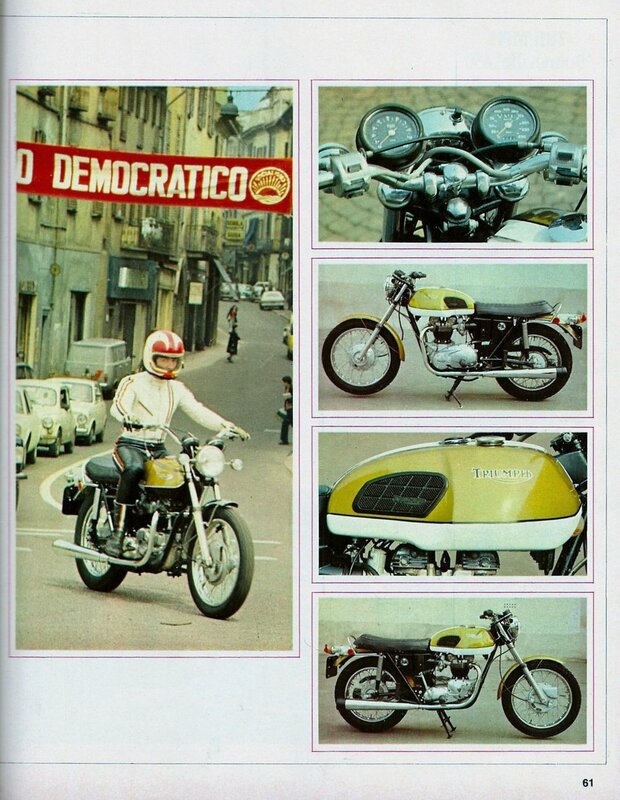 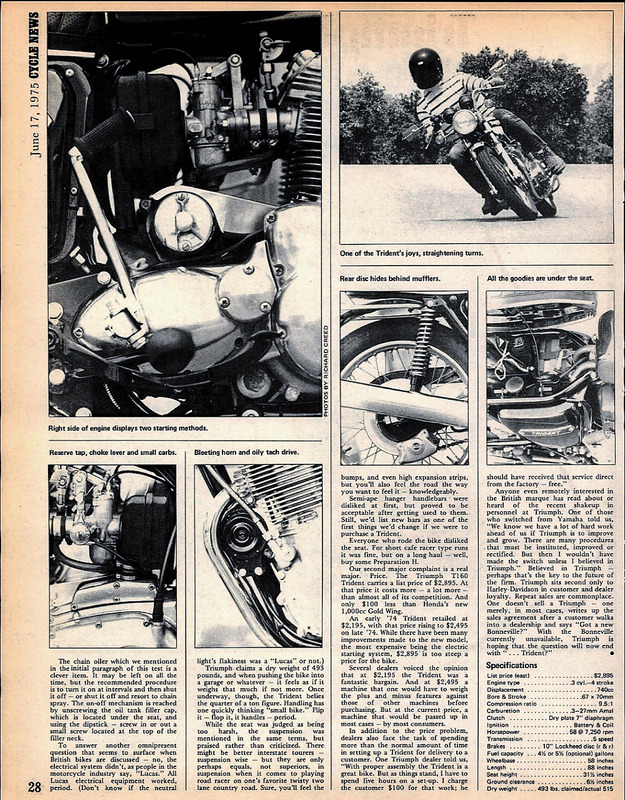 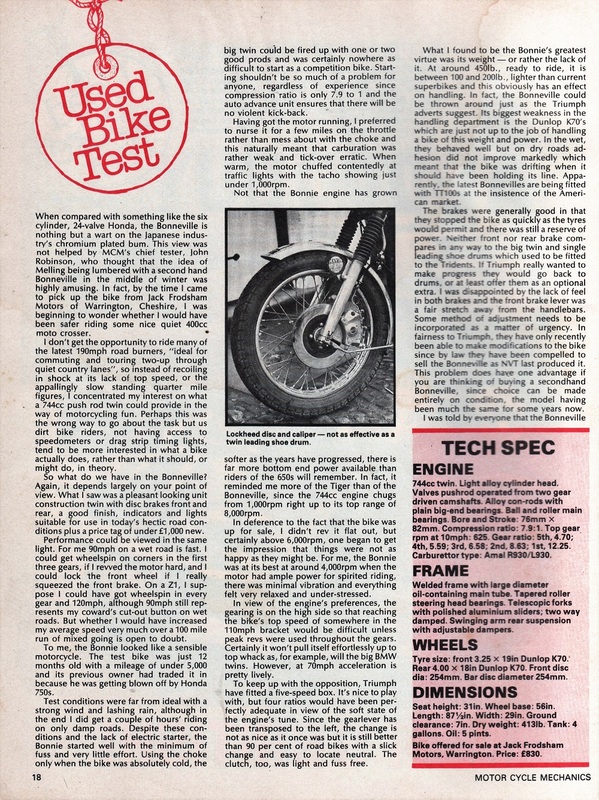 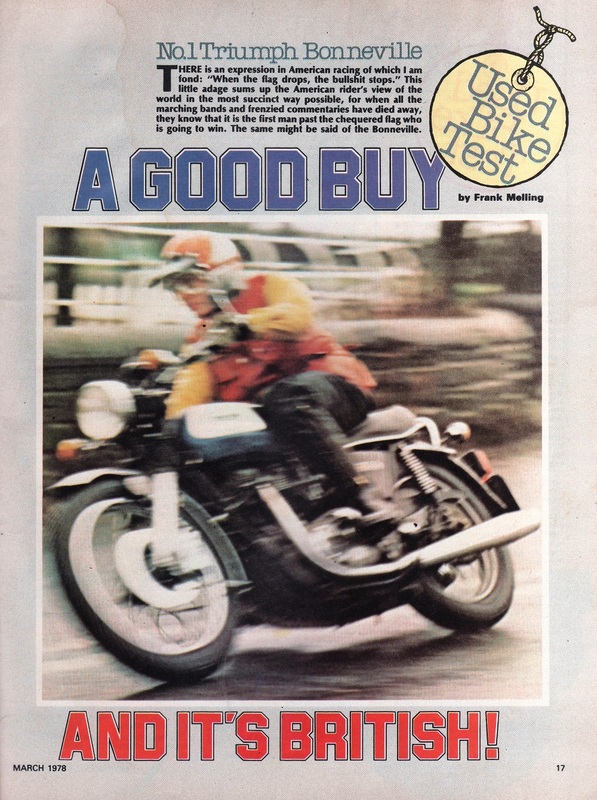 1975 Triumph T160 road test.